For patients with Type 2 diabetes mellitus (T2DM):,GALVUMET is indicated as an adjunct to diet and exercise to improve glycaemic control in patients whose diabetes is not adequately controlled on metformin hydrochloride alone or who are already treated with the combination of vildagliptin and metformin hydrochloride, as separate tablets. Treatment should not be initiated with this fixed-dose combination.,GALVUMET is indicated in combination with a sulfonylurea (i.e. triple combination therapy) as an adjunct to diet and exercise in patients inadequately controlled with metformin and a sulfonylurea.,GALVUMET is indicated as add-on to insulin as an adjunct to diet and exercise to improve glycaemic control in patients when stable dose of insulin and metformin alone do not provide adequate glycaemic control. 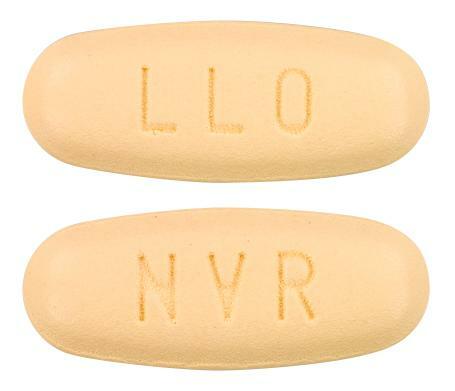 Light yellow, ovaloid bevelled edge, film coated tablet debossed with "NVR" on one side and "LLO" on the other side.